Now that my Atlanta-based company, We Get Around – a Matterport service provider – has converted multiple Matterport 3D Showcase models to Matterport VR Showcases, it's apparent from doing hundreds of virtual reality demos that the Camera height is too high. The 4-section tripod is a better solution than the 3-section version for optimizing height and as well as for Camera stability. 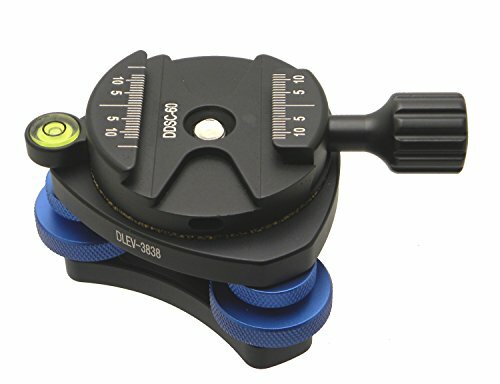 I also bought a Manfrotto 438 3/8 Ball Camera Leveler ($82.95) to compare to the Desmond DLEV-1 level. Unfortunately, with the Manfrotto Leveler adjusting handle can not move freely with the Sunwayfoto MAC-14 60mm Clamp. I attended PhotoPlus on 21 October 2015. 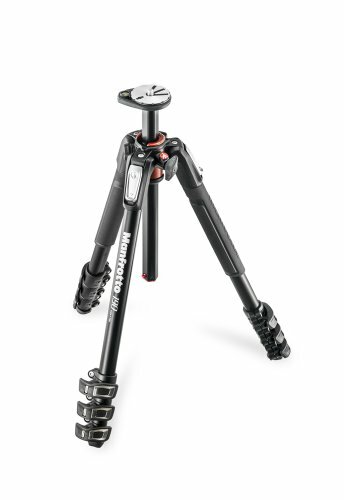 I looked at many tripod solutions from Manfrotto and other brands. Based on my DSLR and Matterport camera experience with using Manfrotto tripods and based on a reasonable price point, I feel like – at least at the moment – the best value for Matterport Pros. In future generations of Manfrotto, I would like to see "notches" or "lines" so that it is easier and faster to adjust the length of tripods at a non-fully extended length. Seems like this feature would add a lot of value and barely cost Manfrotto to implement. I have bought five Manfrotto tripods because of their free 10 year warranty for "all Manfrotto Photo Products (Pro-Hobbyist),"
So you can imagine how I was surprised and disappointed when I sent one in to be repaired (defective in my opinion: a loose bolt) and learned that because I bought via Amazon from on online retailer that is not an authorized dealer, Manfrotto would not honor its warranty despite the claim of "all." 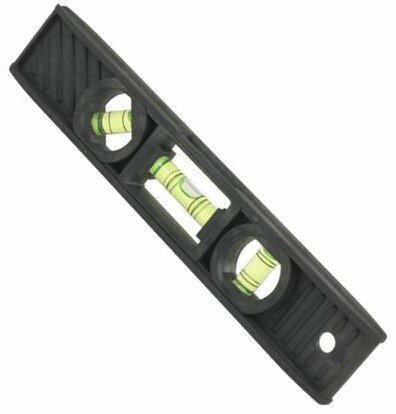 You can read comments about the tripod and leveler in this thread on the Matterport User Group Forum. Dan Smigrod is the Founder, CEO and Chief Photographer of Atlanta-based We Get Around. He is also the Founder of the Matterport User Group and the Founder of the We Get Around Referral Network of Matterport Pro 3D Camera Photographers and Real Estate Agents.